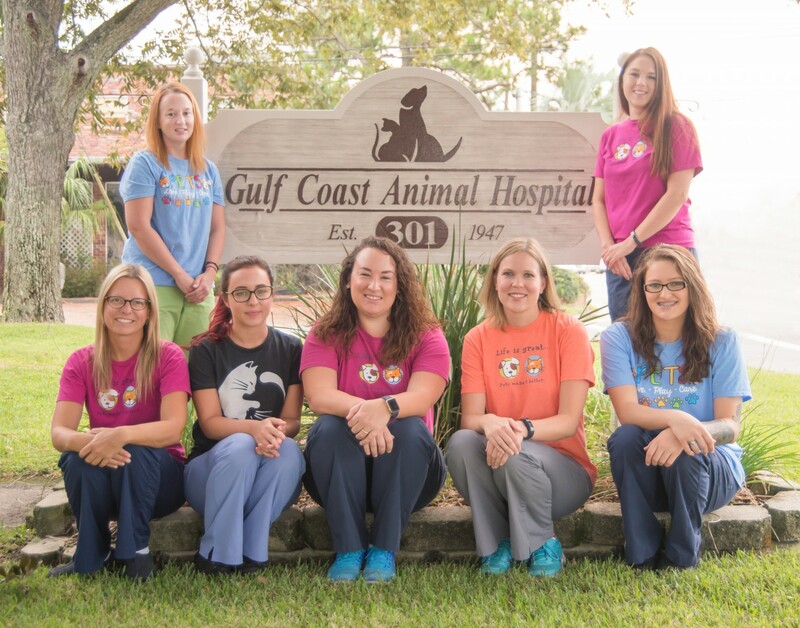 Julie is our Head Technician and has worked at Gulf Coast Animal Hospital since March of 2011. She has a Bachelor's degree in Biology from Purdue University. Julie has four cats, one dog, two turtles, and several fish tanks. She enjoys sailing, cooking, and gardening in her spare time. Victoria was born and raised in Tallahassee, Fl. 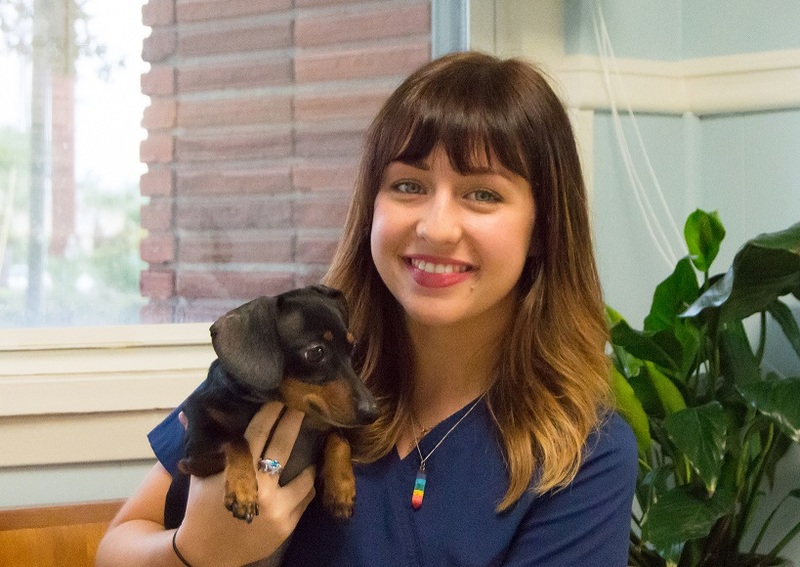 She has a great love for animals and began working at Gulf Coast Animal Hospital in September of 2012. Victoria and her fiance decided to move to Panama City to be with family and focus on school. 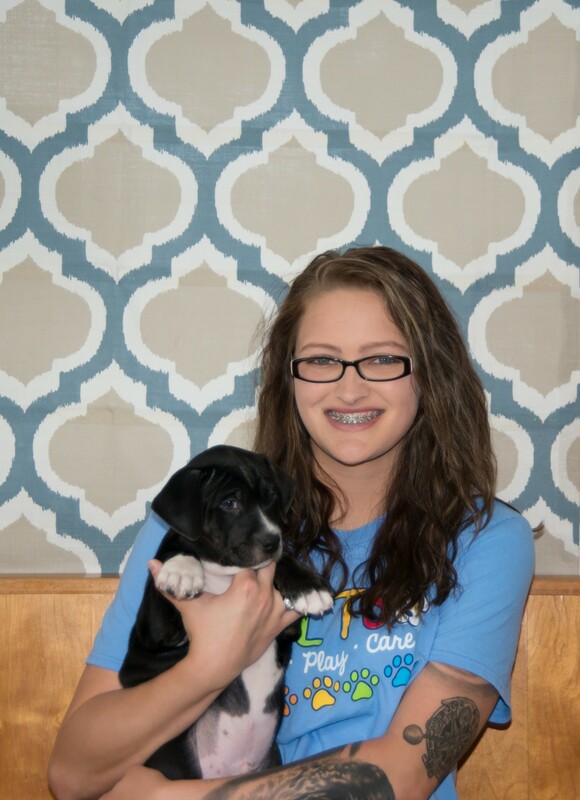 She is fascinated by marine life and plans on majoring in Oceanography or Marine Biology. Her free time is spent with her loving family which includes 2 spoiled pups, "Ralph" and "Poca", and two crazy kitties, "Lucy" and "Kessey!" 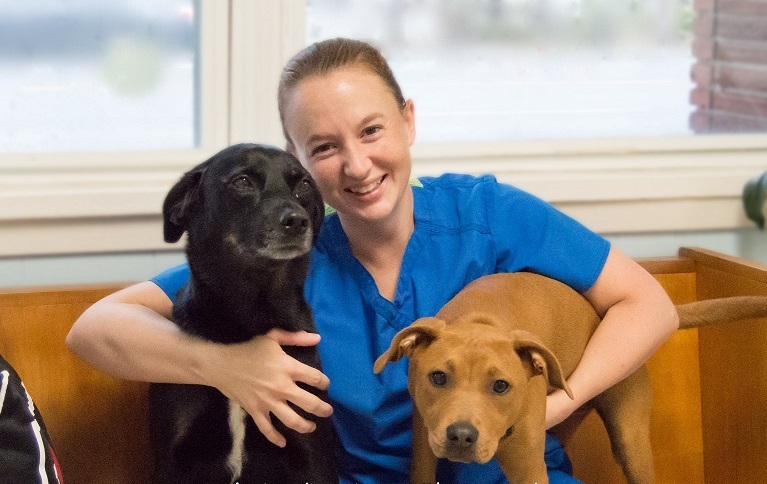 Dana recently moved back to the Panama City area after having spent the past 9 years in the Northeast. 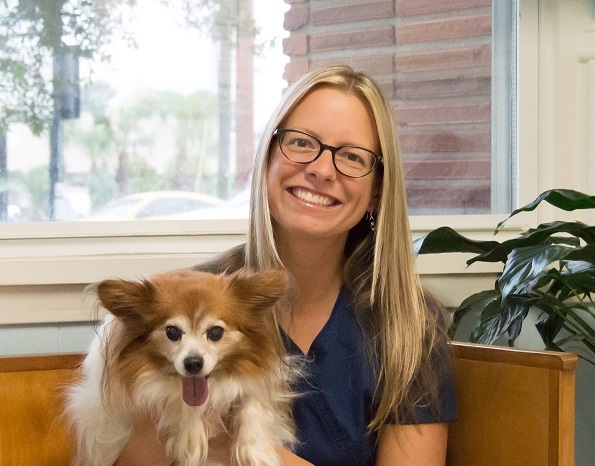 Even though she was an art major in college, her love of animals has always drawn her back to veterinary hospitals, and she now has over 10 years of experience as a veterinary receptionist. In her free time, she enjoys listening to music, drawing, and painting. She and her daughter, Cloud, also enjoy spending time on the beach. She has a 12-year-old papillon named "Faery", two cats named "Flower" and "Forest", and a Holland lop rabbit named "Snickers."